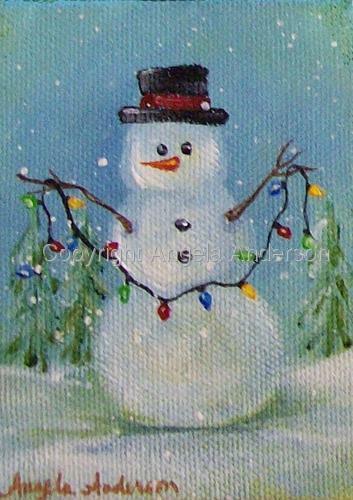 Part of snowman series. Cards and prints available. Contact me for order information.